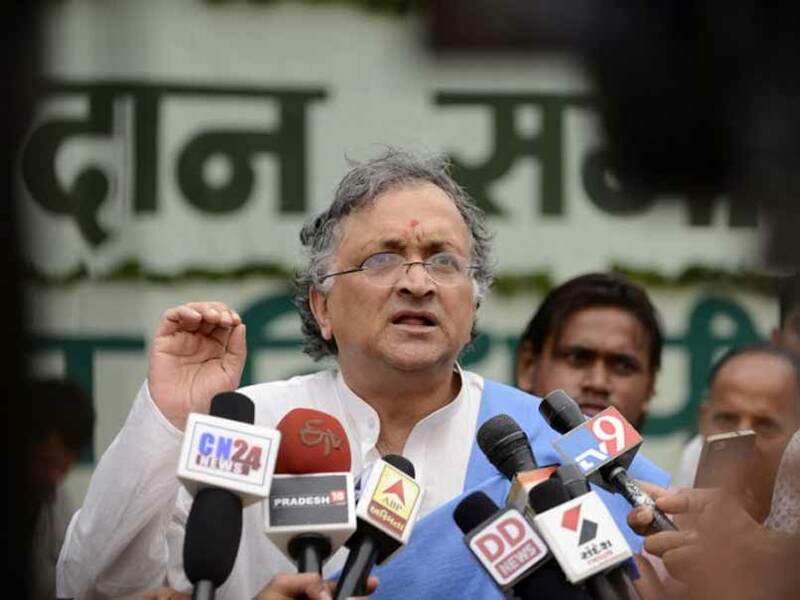 "Historians cannot have political or religious leanings," Ramachandra Guha said while explaining the chauvinism of ideology. Panaji: "Historians cannot have political or religious leanings," said noted historian Ramachandra Guha while delivering the keynote address of the eighth edition of the Goa Arts and Literature Festival (GALF) that started in Panaji yesterday. Ramachandra Guha was explaining the four types of chauvinism that regulated history. "The chauvinism of discipline, the chauvinism of source material, the chauvinism of ideology and the chauvinism of nationality," he said. "Historians cannot have political or religious leanings," Mr Guha said while explaining the chauvinism of ideology. He cited the example of how a Marxist historian is not a real historian because of his or her political ideology. Re-elaborating, Mr Guha cited his own research into the Chipko movement to explain the chauvinism of discipline. "History is a good blend of social science and literature and is never one dimensional," he commented. He explained the chauvinism of source material by stating that historians should stop restricting themselves to government documents alone. He said that they should instead study, among other sources, newspapers which provided a wealth of social history. Ramachandra Guha stated that history has taught us that there are no permanent winners or losers. Earlier in the evening, Mini Krishnan, Editor, Translations at the Oxford University Press in her keynote address on the topic, "The hinge of integration-translation" explained how greater integration was possible through translations in a diverse country like India. Ms Krishnan cited the example of how the Stella Maris College for Girls in Chennai had translated a Kannada book into English and made its reading compulsory for undergraduates. Likewise, she said she was happy that young urban Indians understood Dalit ideology and literature because of good translations. Paying tribute to the slain journalist and writer, Gauri Lankesh, Ms Krishnan lauded her recommendation that children be compulsorily taught in their mother tongue till grade five. The festival, which is currently underway at International Centre near Goa, will culminate on December 10.